Pre-Order Meaning of Life now! Kelly is excited to announce her new album, Meaning of Life, will be available everywhere October 27th! Pre-order the album now to get her new single, “Love So Soft” and a second song, “Move You” instantly! Get the all new Meaning Of Life Ultimate Fan Bundle exclusively at Kelly’s Official Store. Plus, all Ultimate Fan Bundle pre-orders include an autographed CD booklet as a bonus gift for a limited time only! Pre-order now, while supplies last. 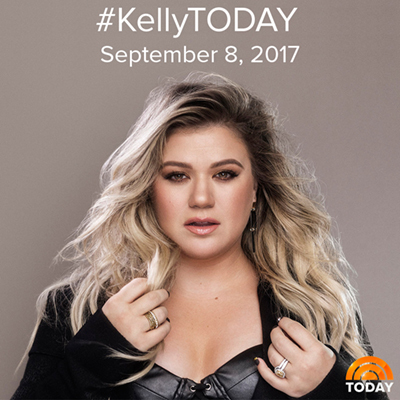 Tune into the Today Show tomorrow morning to see Kelly perform “Love So Soft” live for the first time!